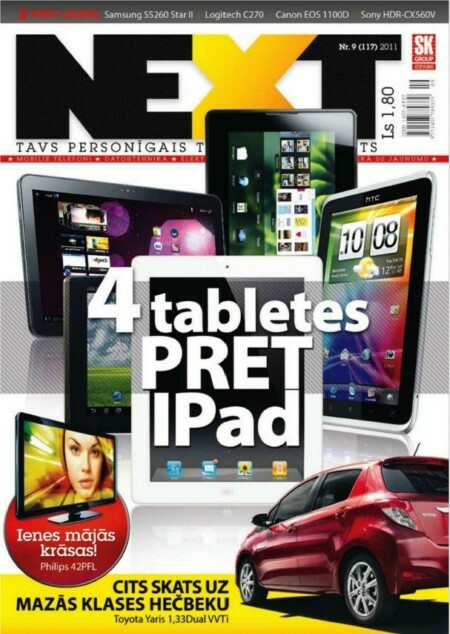 [share_ebook] NEXT Latvia - September 2011 Maga | Free eBooks Download - EBOOKEE! Posted on 2011-10-09, by soc_arm7. No comments for "[share_ebook] NEXT Latvia - September 2011 Maga".